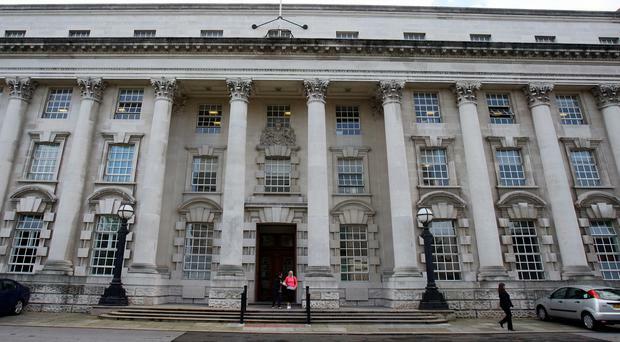 A man accused of abducting a Northern Ireland schoolgirl claims they spent a night together in the woods eating Pot Noodles, the High Court heard on Monday. Police released him at that stage pending further investigations - but issued him with a Child Abduction Warning Notice. She returned home just after midnight the following day, claiming to have been alone "up the mountain camping". "He said they stayed under cover of trees and there was no intimate behaviour or sexual activity," the barrister continued. "He said (the girl) brought Pot Noodles they had eaten after putting cold water on them from a tap in the woods." Stressing how officers had searched those woods and saw neither Colvin nor the girl, he added: "Police have grave concerns about re-offending." Defence counsel argued that Colvin is "naive, immature and vulnerable in his own way". "The defendant denies any intimate contact and at this stage there's no evidence of that," he said. The judge added: "He should have known not to have contact with her."